Today’s blog is guest written by my friend, Tomás who is a sea turtle. He is here to tell us about a type of sustainable seafood that may be new to you! Take it away, Tomás..
What’s up everyone? My name is Tomás Turtle! Let’s talk a bit about some stuff we got going on down south. No, this isn’t about problems with people, this about the ocean. There is big industry in “grabbing” queen conch for their shell and meat. I’m sure a local person would think ‘sounds like a potential gold mine, sign me up!’ Yeah sure, it could make a lot of money, but that doesn’t mean that they should do it. These conch are simple animals that contribute to the balance of life, and they need each other to reproduce and feed other animals like the spiny lobster. Ever heard of the saying “it’s like taking candy from a baby”? Sure you could take that candy, but there’s no reason to take it when you have a large sustainable bag of candy right next to you. It may be a different type of candy, but hey at least the baby gets to grow up happy. A bag of candy to that person, is essentially what sustainable seafood is to humanity. You have the option to take that queen conch, but you’re overall helping humanity grow by having sustainable seafood. 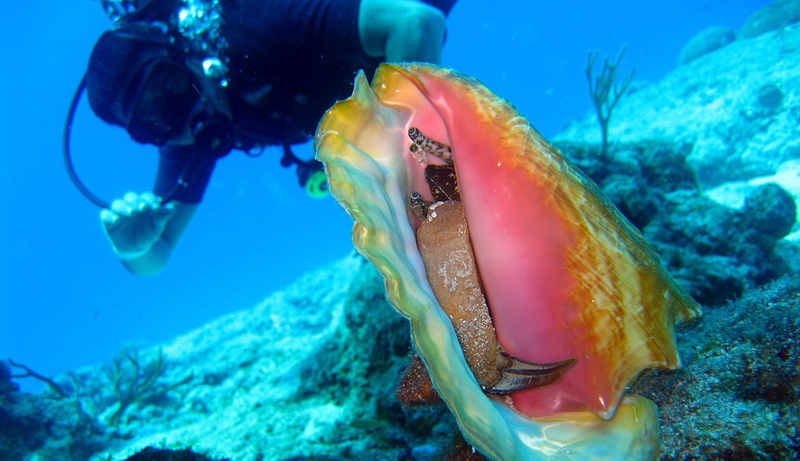 Although there are alternatives to grabbing queen conch, there are some safe areas for this growing industry in the Caribbean islands, the Bahamas, and parts of Central and South America. In some of these parts they have realized it might not be a good idea to intervene by looking at the impact on other animals. Some of the local people try to protect, either the queen conch or all wildlife, by sending police boats that stop people who don’t listen. I’ve gone down to the Bahamas and witnessed this myself. One area had no protection, and the life of everything was essentially whittled down to a difficult search for anything. However, in the protected area, I dove down and saw thousands of not only conch, but fish, other turtles, coral, and much more! Some of the ways that people hunt these cute little conch is by either diving down and retrieving them, or doing something called bottom trawling. For those of you who might not know, bottom trawling is essentially taking a massive net with two main “doors” that can weigh up to 10,000 lbs., and smaller weights that are about 400 lbs. to hold the net down and open. 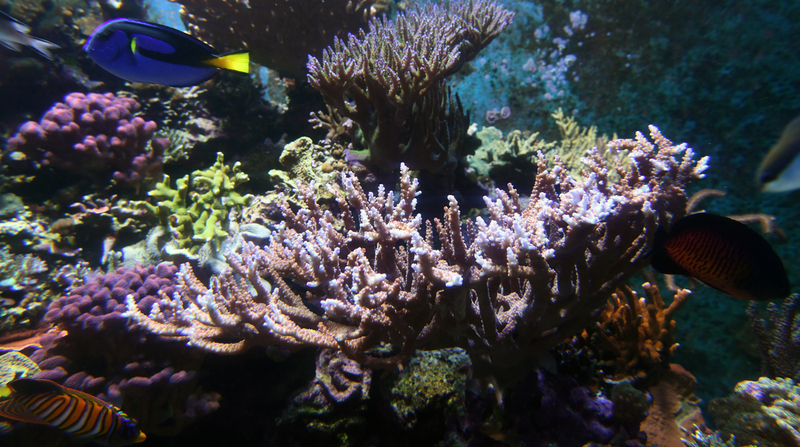 They’re pretty much Miley Cyrus coming through these coral reefs like a wrecking ball destroying all life in its path. Sounds pretty bad right? With this wrecking ball activity, there’s always bycatch, which is basically a fisherman’s way of saying ‘oops we didn’t want this, just toss it back to die.’ Conch can’t swim away like fish, so they are a very common bycatch – leading to them just dying in vain. Alright, so although it does sound bad, it’s not actually all that horrible. There are some places that have no endangered animals, so both methods are actually viable – only in these designated areas though. Some of the ways you can help the conch is by looking for sustainable seafood. For starters, just avoid eating queen conch in general because their population is almost guaranteed to be struggling. Queen conch may taste good to you, but we turtles and stingrays like them more. Since these animals are already vulnerable to being endangered, let’s not take their food. Other ways you can help is by checking at your market how your seafood was caught and where. If it was from the Bahamas, chances are it shouldn’t be taken from there. 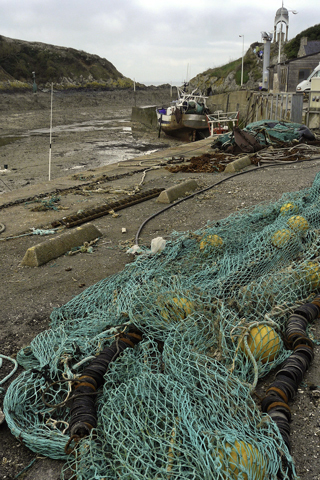 Generally speaking though, bottom trawling is just a bad idea, and should be avoided because there’s always by catch. Aside from that, be smart, look at your labels (hyperlink: https://www.czs.org/lenten-special), and choose food that won’t endanger species.